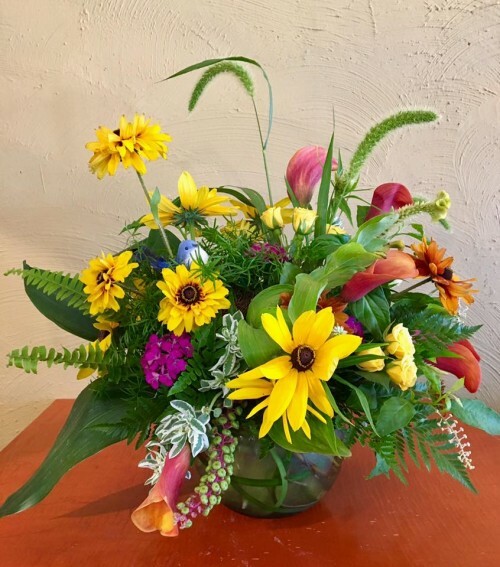 Saint Louis florist ZENGEL FLOWERS AND GIFTS has served Saint Louis, Saint Louis County, and Saint Charles County, creating special arrangements for all occasions using only quality products at a fair price, for over 50 years. 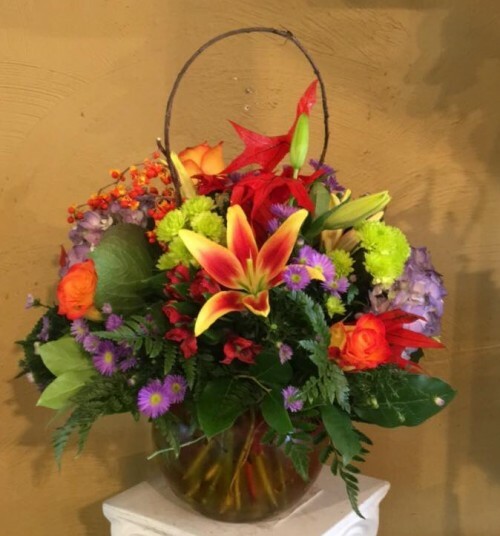 We're a local Chesterfield, MO florist with a lovely variety of fresh flowers and creative gift ideas to suit any style or budget. It is our pleasure to assist you with any local, as well as worldwide deliveries and remember that corporate accounts are always welcome. 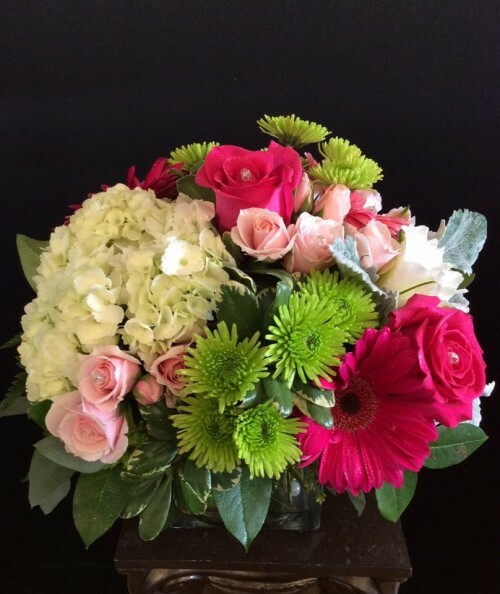 For your convenience, we offer daily floral delivery to local funeral homes, hospitals, and senior living centers. We hope you enjoy your online shopping experience with secure 24-hour ordering right at your fingertips. If preferred, you may call us to place orders direct at (636) 394-6903. Custom Wedding Flowers & Special Events ~ Call us at (636) 394-6903 to schedule a consultation. We would love to help you start planning flowers for your dream wedding or any special event – large or small. Our talented designers create bouquets, flower arrangements and on-site decorating with each client's individual style and budget in mind. 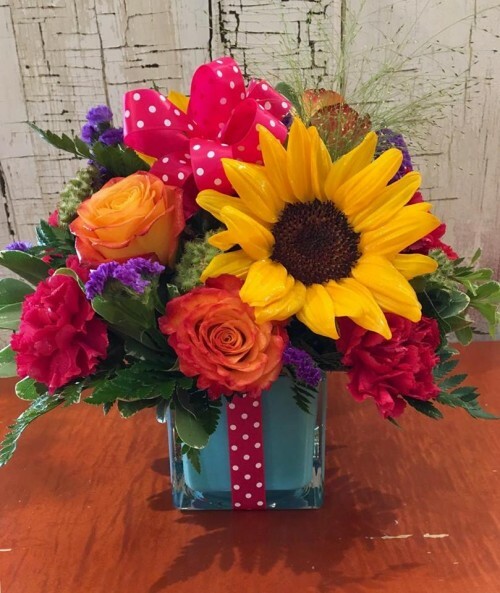 Thank you for visiting our website with flowers delivered fresh from your local Chesterfield, MO flower shop, ZENGEL FLOWERS AND GIFTS!